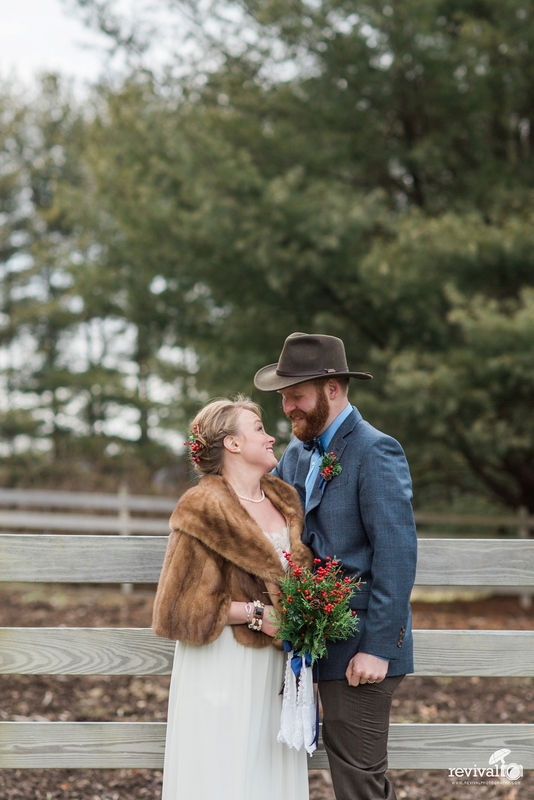 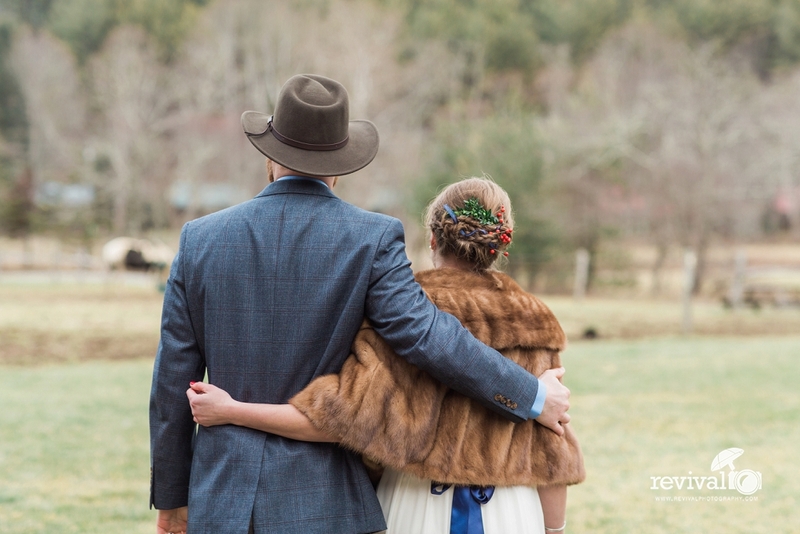 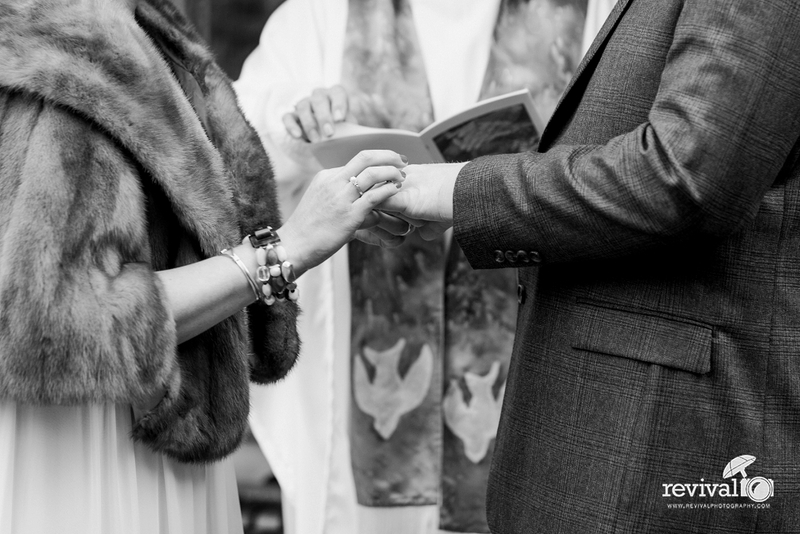 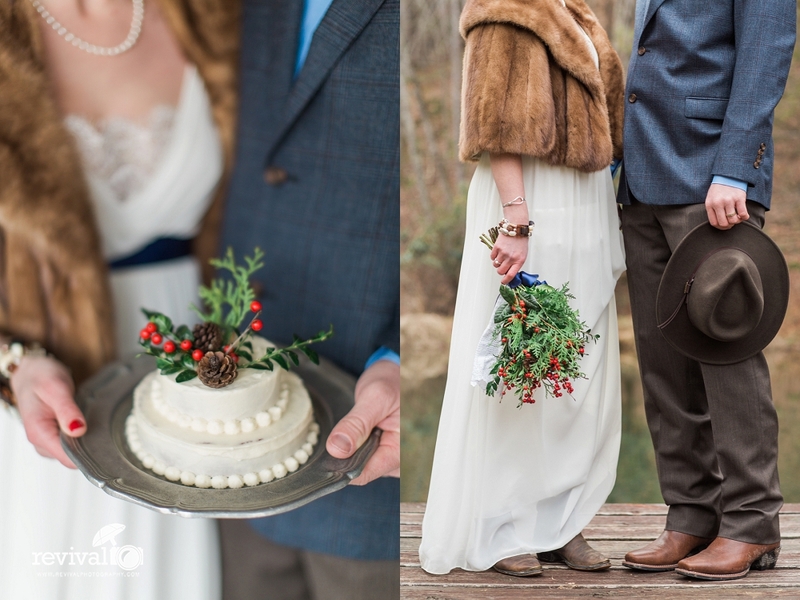 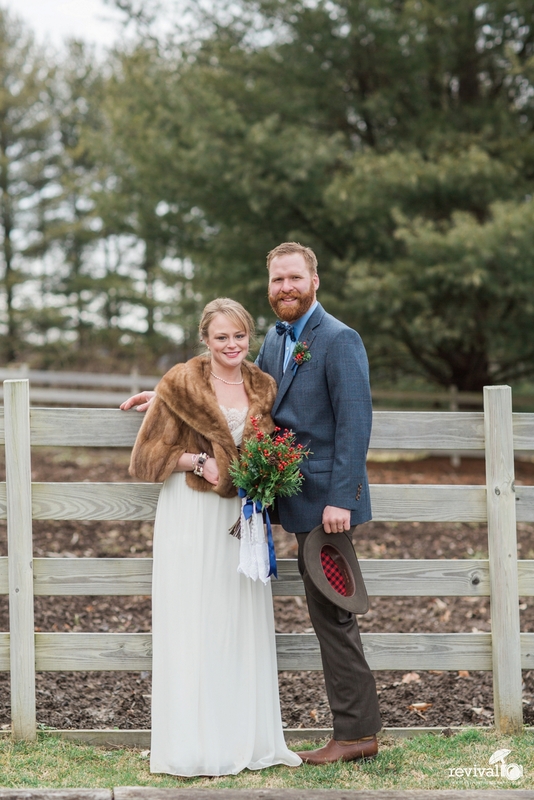 Emily + Nicholas eloped (a real deal kind of elopement, the romantic, top-secret kind) at the historic Mast Farm Inn in Valle Crucis, NC on New Years Eve. 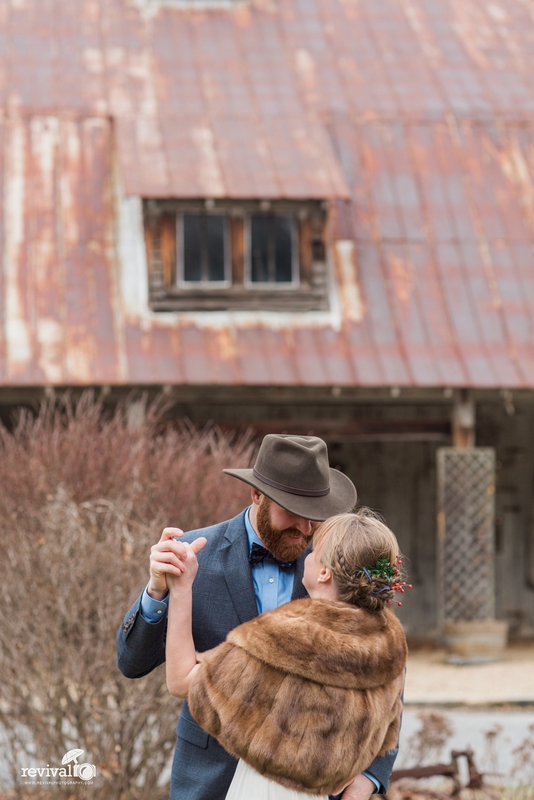 Very intimate, just the two of them, as they intended it to be. 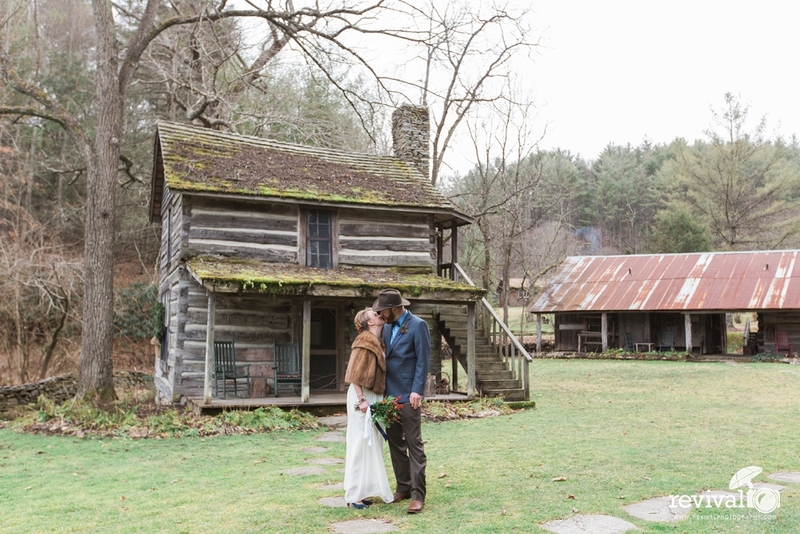 Organic, rustic-chic, vintage-inspired, free spirited... this couple totally inspired me.